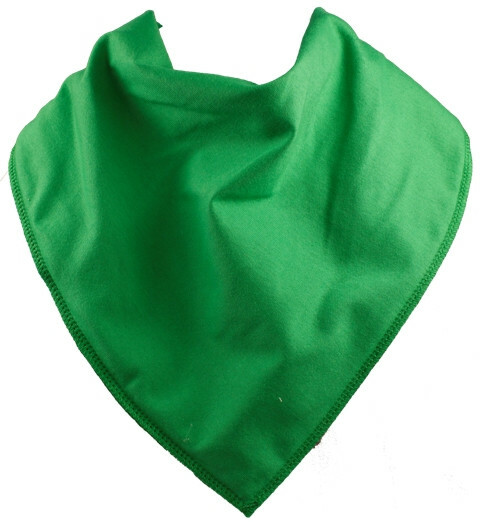 Robin Hood as you might expect is a plain all green Bibbles Plus bandana bib. Suitable for older children- small adults, fastens with two adjustable poppers. Machine washable. Soft fleece backing and cotton top fabric create a 'tunnel' effect to stop wetness going through to the wearers clothing, keeping them dry.